Which Serums Are Right For You? 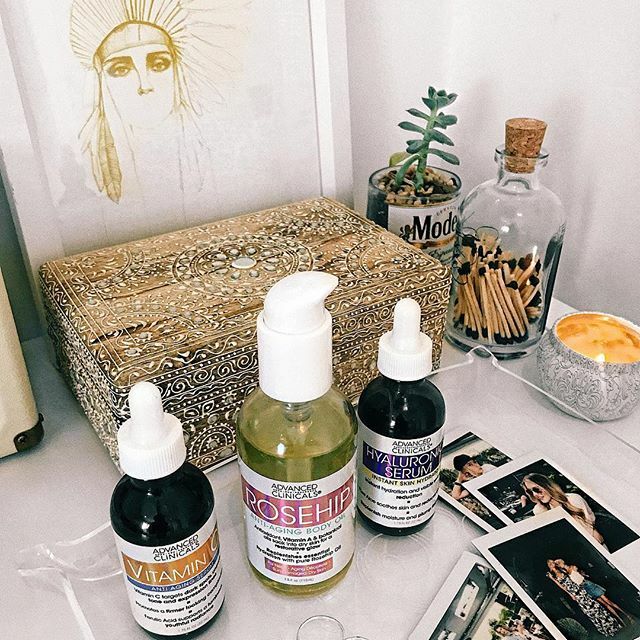 In the video below, Miranda from Slashed Beauty goes over our 9 really popular face oils and what they're meant to do for your skin. She states that, "A good place to start in the effort of getting skin care savvy is becoming familiar with common ingredients found in products. Once you get to know and recognize these ingredients, you’ll start to be more confident about picking out products for your skin care routine." Find out which serums or oils are right for you and continue watching the video until the end. Miranda shares a code that can help when checking out! Let us know your thoughts or which product you are most interested in trying out.